China announced that it would launch its first recoverable moon orbiter before the end of 2014 as a test model for its new lunar probe, the Chang’e-5, Chinese state-owned Xinhua reported Sunday. The orbiter’s main mission will be to test technology that will be used in Chang’e-5, which is to be launched in 2017 to collect lunar samples and carry them back to Earth, the State Administration of Science, Technology and Industry for National Defence, or SASTIND, reportedly said in a statement on Sunday. The announcement follows the success of the Chang’e-3 unmanned lunar exploration mission launched by the China National Space Administration in December 2013. The spacecraft, which landed on the moon on Dec. 14, carried Yutu -- China’s first lunar rover -- and made China the third country, after the U.S. and the Soviet Union, to successfully soft-land on the moon. In recent years, China has conducted extensive unmanned explorations of the moon, sending several probes to study the lunar surface. 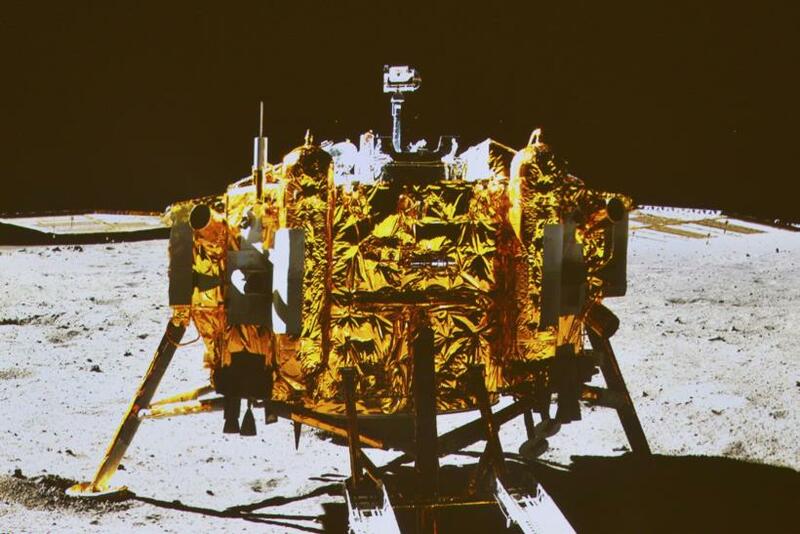 Chang’e-1 and Chang’e-2 orbited the moon and mapped its surface through remote sensing. Chang’e-3’s success also paved the way for the launch of Chang’e-4, which was originally designed as a back-up to Chang’e-3. It will now be re-configured to test new equipment for the Chang’e-5 mission. Xinhua reported that the Chang’e-5 mission will be much more complicated than the previous missions and the country's space agency will have to rise to meet technological challenges such as taking off from the moon's surface, docking in lunar orbit and withstanding high temperatures during re-entry into Earth’s atmosphere. The moon orbiter, which is to be used as a test model, has been transported to the Xichang Satellite Launch Centre in the southwestern province of Sichuan, SASTIND reportedly said.